We are bigger than we look! 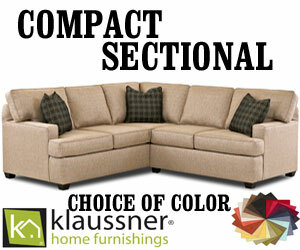 So much furniture it goes up the walls! OPEN EVERY DAY UNTIL CHRISTMAS! You’ve Never Seen Anything Like It! 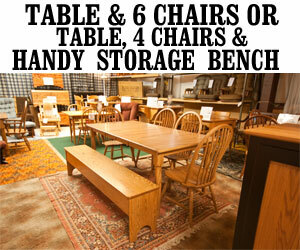 Our goal is to give you the MOST FURNITURE for YOUR DOLLAR, not a fancy display. 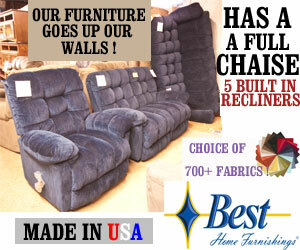 Come in and browse our store, we have so much furniture it’s going up the walls. No Pressure, No Frills, No Sales Person standing over you, look around and enjoy your shopping. 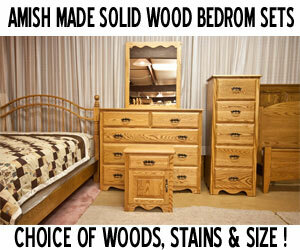 Our goal is to give you the Most Furniture For Your Dollar-not a fancy display! 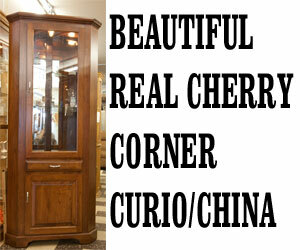 If you are Tired of “Made In China” (we are), come and see our MADE IN THE USA FURNITURE. 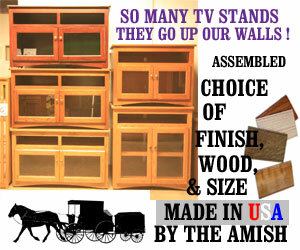 We even carry AMISH MADE FURNITURE made in Ohio & Pennsylvania. If you don’t see what you had in mind, custom orders are not a problem! 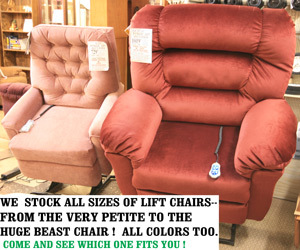 Remember, when you arrive out front of our store we look small, but our building is very long with three full floors of well made furniture including a large selection of Amish made furniture. 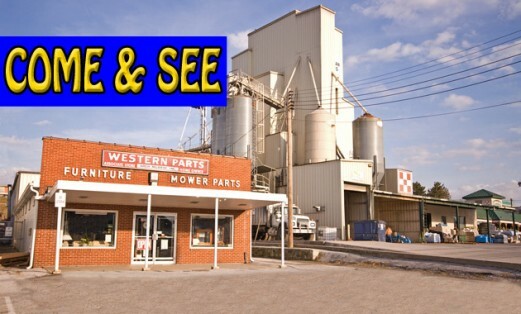 Our parts department has been supplying local customers with quality power equipment parts since 1951. Come to us when your outdoor power equipment breaks down. With our vast supply of parts in stock you will have your equipment fixed and back to work the same day, please bring your model numbers or manual. 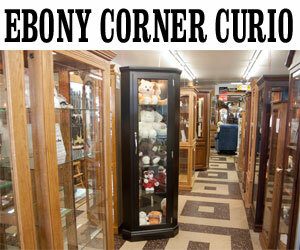 Check out our store hours, they are different than most stores. Hope to see you soon!